In today’s world, drug use is a topic that is debated by many people. Of all the drugs being discussed, marijuana is the one at the forefront of most discussions. While it is illegal to purchase marijuana in the UK, it is perfectly legal to purchase hemp oil. 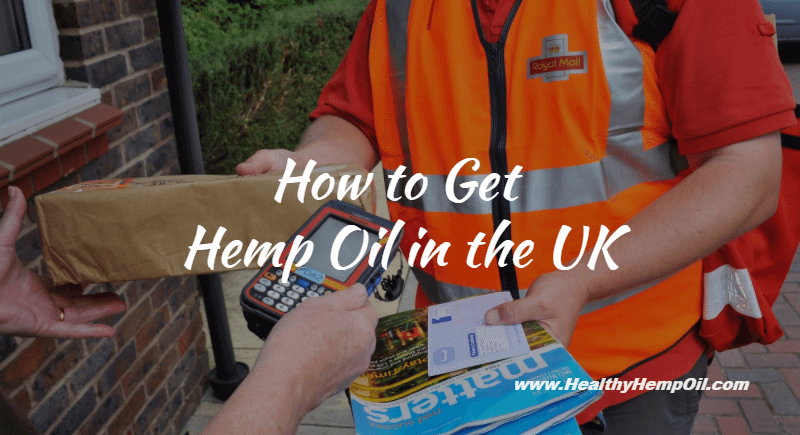 However, for those wishing to do so, it’s a good idea to examine a number of hemp oil UK distributors to make sure you are doing business with a reputable company. CBD Hemp Oil is not what many people automatically think. 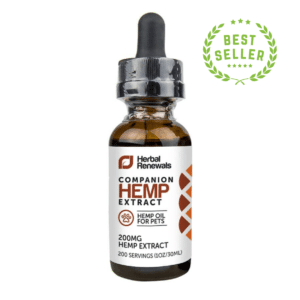 Extracted from the seeds and stalks of industrial hemp plants, it contains very high concentrations of Cannabidiol. Legal in virtually every country in the world, no prescription or special permit is needed to purchase the oil. And contrary to regular marijuana, CBD Hemp Oil contains no psychoactive ingredients, meaning a person can in no way get high on it as they can typical marijuana. 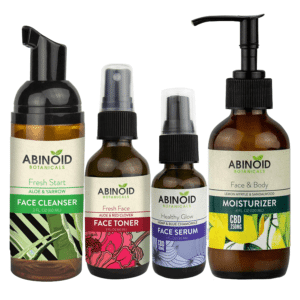 In addition to these, many people have reported having success using CBD Hemp Oil to help with such conditions as epilepsy, schizophrenia, and bipolar disorder among others. However, as of now many of these claims have not been confirmed by the scientific community. 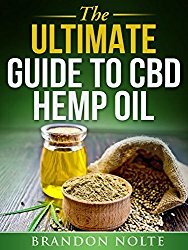 Can CBD Hemp Oil be Purchased in UK? The answer to this question is yes. 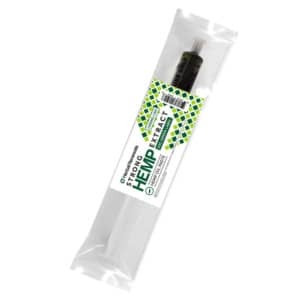 For those looking to buy hemp oil UK has many places in which it can be purchased. However, in many cases the customer may not know exactly what they are getting due to a lack of information that is made available to them. Most of the time, it’s better to deal with a company that ships worldwide and specializes in CBD Hemp Oil. Rather than wonder what they are getting, many consumers opt instead to do business with online companies such as healthyhempoil.com. We have many hemp oil UK customers we ship to on a regular basis, and with our reputation as a company that can provide accurate and useful information to our customers, business continues to grow at a rapid pace. 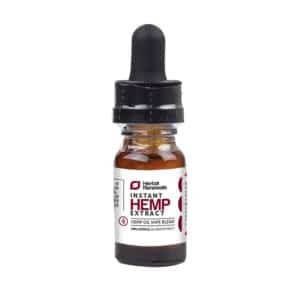 Rather than continue to sit on the sidelines and wonder what you’re missing, take a look at the help center and let us answer any questions you may have about CBD Hemp Oil. This entry was posted in Buying Tips and tagged How To's, UK.